Nico Hulkenberg and Daniel Ricciardo were both forced to retire early from the Bahrain Grand Prix with technical issues on their cars. Team principal Cyril Abiteboul has warned the team to take "caution" as they move onto the third round of the Formula 1 season. "We move onto China with caution, but also with a resolution to really get the season going," Abiteboul said in Renault's preview of the upcoming weekend. 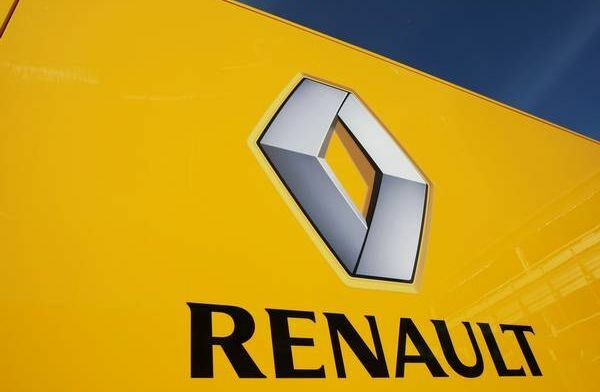 "It's a significant race for the team, for the wider Groupe Renault, given the importance of the Chinese market, and also for Formula 1 for its incredible 1000th Grand Prix. "There are a number of very important touchpoints for us over the course of the week. Our young Chinese Development Driver, Guanyu Zhou, will take centre-stage in town and on-track. "We look forward to seeing the passionate Chinese fans in Shanghai, and, on-track, we aim for an improved effort and results from both cars, which demonstrates our true ability across both car and driver pairing."